The term fairy, or faerie, comes from the French, and once referred to a woman with magical powers. Later, the term also included other mythical creatures such as elves, as depicted in JRR Tolkien’s “Lord of the Rings”. Therefore, the original fairies with magical powers were the same size as their human counterparts. As with many things, the Victorians period saw invention of many traditions including the “little people with wings” as illustrated through painting and literature. 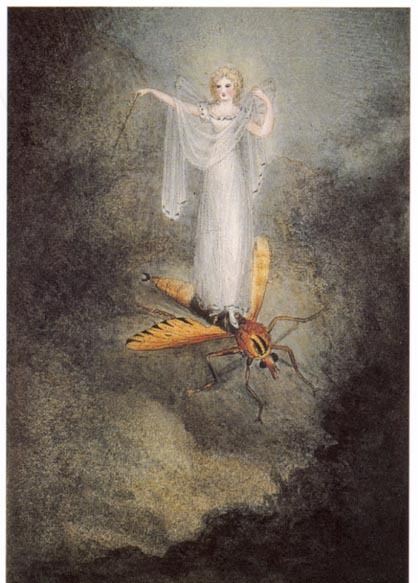 There were many exponents of fantasy art, such as Amelia Jane Murray, Lady Oswald, (1800-1896) whose watercolour and pencil on paper “The Moth Fairy” is shown below, as an example. There is a tradition in some places that doors are installed by anonymous artists or artisans. There is no restriction on size, but they tend to be small. They can be made from variety of materials and can be in a range of colours. While commonly placed in gardens or woodland, they are also placed around homes, along skirting boards, to bring good luck to the household. Outside, a door may be accompanied by a fairy garden of mushrooms and toadstools. While some fairy doors have working parts such as key holes, locks and doors with working lights, traditionalists prefer that the doors can only be opened by the spirits themselves. 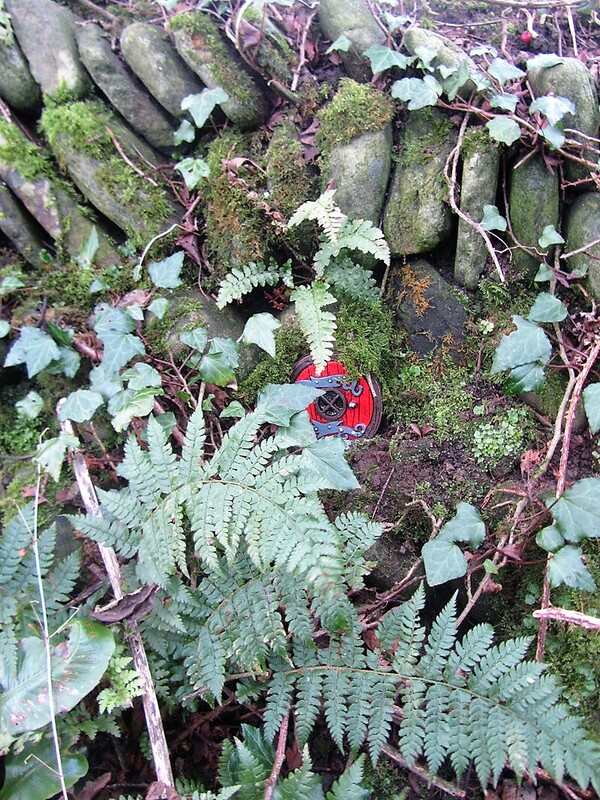 Those fairy doors that have been placed across a hollow or hole in a tree, can be used by couples making wishes and placing written notes into the space behind. Most commonly, human interaction with fairies is usually as children when lost milk teeth are replaced by a coin if left under the sleeping child’s pillow. Fairy doors can be purchased commercially from several websites and gift shops. 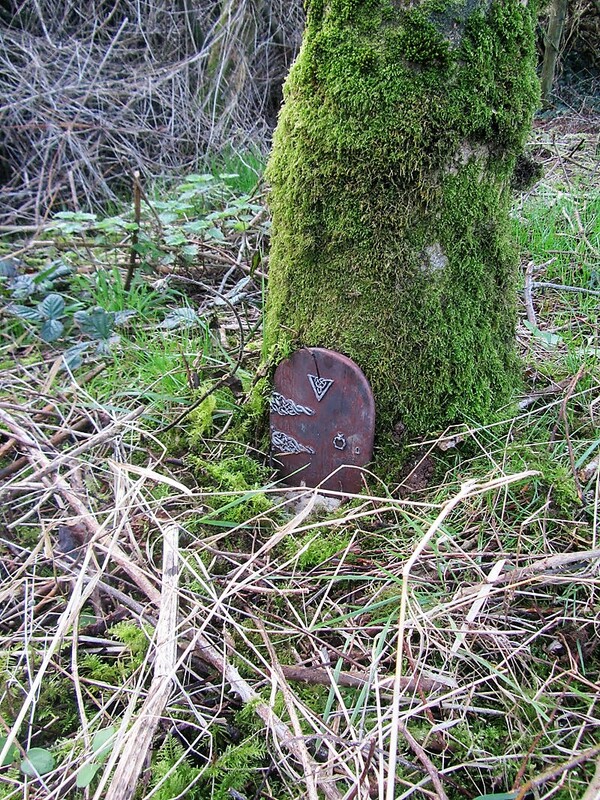 The 700-metre long Woodland Walk at Ballynoe House has a secret number of fairy doors to find. The magic number may change from time to time. Some are brightly coloured and some are larger, which can be found relatively easily. Some are smaller and more hidden and difficult to find. We hope the trail will provide some supernatural fun and a challenge to our younger guests, as well as an opportunity to learn about the natural world through the various birds, flowers and trees that inhabit the woodland trail.